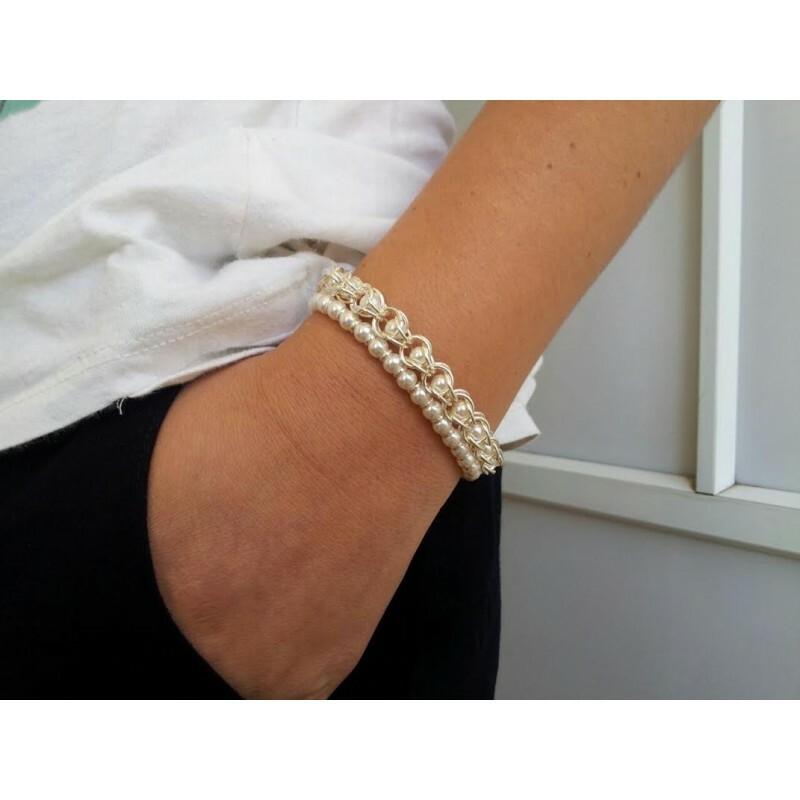 Stackable pearl bracelets. 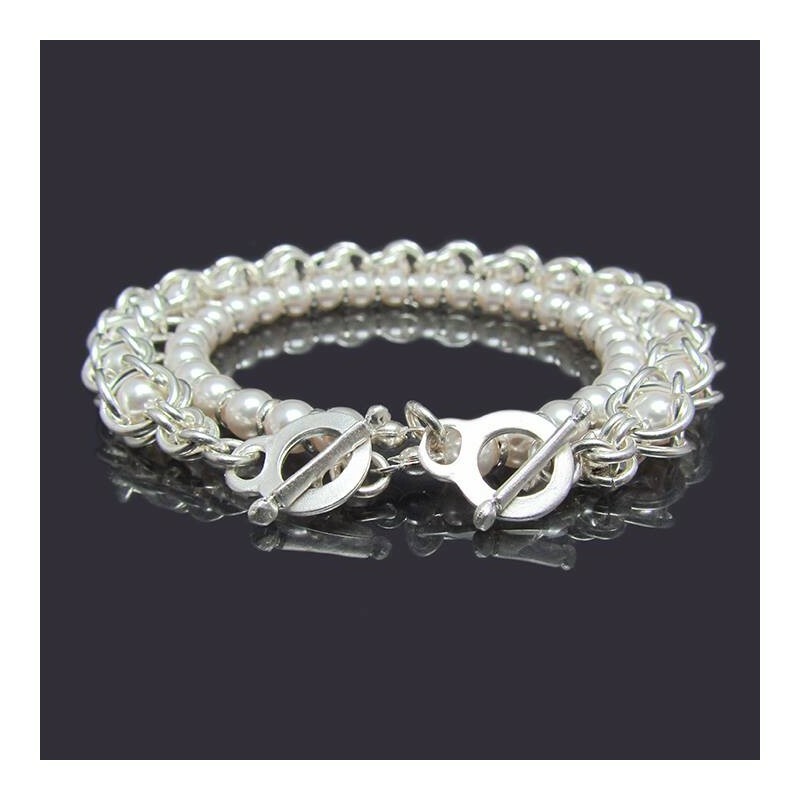 Two twisted pearl bracelet, the outer one is a braided pearl and silver bracelet and the inner one is a classic pearl and silver bracelet, together they make a great combination of layered bracelet. Necklace length: 18" / 45 cm approx. 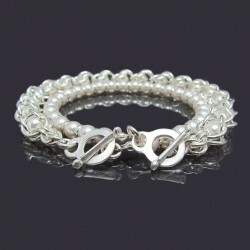 Stackable pearl bracelets suitable for brides, bridesmaid, mother of the bride or the groom or even every day wear. All of my designs are made with a lot love ans attention in each detail.